What Makes Goal Setting Important in Pulmonary Rehabilitation? Goal setting is a critical part of any rehabilitation program, but it is of particular importance for pulmonary patients. 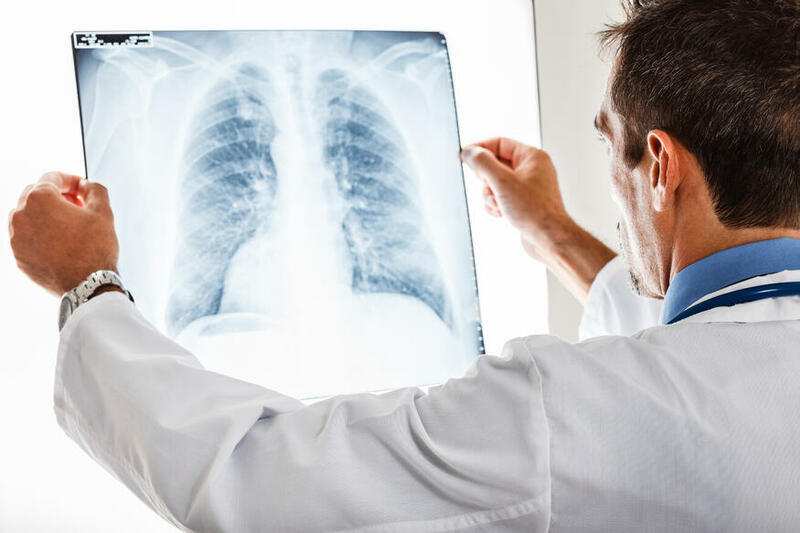 In many cases, such as the treatment of COPD and other chronic lung conditions, the patient is dealing with a lifelong disorder, and rehab can only help improve symptoms. In such cases, experiencing progress is crucial for helping to keep you committed to your rehab program and avoiding COPD depression and other psychological symptoms. For patients who are working with multiple rehab professionals (as is frequently the case in pulmonary rehab), goals can help keep the whole team aligned. And, as the patient, by making it clear where your priorities are, you also ensure that you receive treatment that will focus on achieving the results that are most important to you, not only those that seem important to your medical team. They should be Specific - in other words, think about goals that relate to a defined activity or ability that you would like to regain. They should be Measurable - for instance, maybe you want to be able to walk for 200m without a walker, or reach a certain level of improvement on a lung function test. Your goals should be Achievable - your rehab team will be able to advise you on what goals are realistic for your current level of health and stage of lung disease. They should be Relevant - meaning that they should take into account your unique set of circumstances and personal priorities. And they should be Timed - in other words, you should address how long it will take you to achieve each goal. When you set SMART goals, it’s easy to measure how well you are progressing, and also get a well-earned feeling of achievement as you move toward a better quality of life and improve your pulmonary symptoms. What Types of Goals Are There? “If at the end of therapy your long-term goal is to walk 200 feet without an assistive device, make 2 short-term goals of 1) walking 200 feet with a cane, then 2) walking 100 feet without an assistive device. Finally progress to walking 200 feet with no device.” Short-term goals can be a great way to break what may be a long and at times frustrating process into smaller, more achievable chunks. Functional goals relate to your day-to-day activities. If your chronic pulmonary condition is interfering with your everyday life, you may want to think about setting some goals like these. For example, if your COPD is preventing you from walking upstairs, you might want to set a goal around building up your physical fitness with a supervised exercise program. If you were struggling to pick up your shopping bags in the supermarket, appropriate muscle strength goals might be useful. Of course, as with all these goals, make sure you work closely with your rehab team to select targets that are safe and achievable. Impairment goals focus on improving those areas of your physical well-being that are most affected by your lung condition. Your rehabilitation program should include frequent measurements of your physical health, to make sure that the treatment is effective. You might want to agree on some goals with your rehab supervisor to enable you to track your progress. For instance, during a pulmonary rehab treatment at a Rehab Select facility, a healthcare visitor would measure your overall physical health on a daily basis. As well as benefitting your lung health, pulmonary rehab can have a significant impact on your lifestyle. For many patients, one of the many benefits of pulmonary rehabilitation is the education they receive on their condition and ways in which they can improve symptoms themselves by making changes at home. You might want to set goals around building healthy habits - for example, following a nutrition plan, quitting smoking, or using breathing techniques. How Can Rehab Select Help You Achieve Your Goals? At Rehab Select, our team of rehab professionals, led by an expert pulmonologist, begins by getting a clear view of your unique circumstances and symptoms. We start by reviewing your history in detail, and then move on to extensive tests to understand both your level of physical impairment and how much help you need in terms of education and support. Our rehab program will include physical conditioning and carefully supervised exercises, to help you increase your tolerance to activity and overall physical ability. 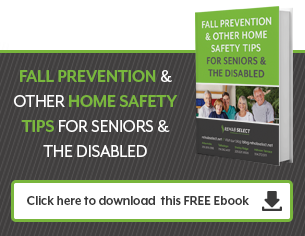 If appropriate, we will also train you in exercises you can continue to do in your own home. Your rehab program will often also improve shortness of breath, and may even help you to reduce the number of exacerbations and hospitalizations you experience in the future. As well as helping you improve your physical strength, our pulmonary rehabilitation program focuses on making you more aware of the ways you can manage your own symptoms through lifestyle choices. For instance, you’ll learn breathing techniques you can use to help control and alleviate shortness of breath, how to manage secretions, and how to use oxygen or an inhaler effectively. Our nutritionist can advise you on diet choices that will help you feel better. We also offer tobacco cessation counseling to help you stop smoking, as well as training for your family so they can understand how best to support your continued rehab at home. The pulmonary rehab team at Rehab Select also make sure that you are receiving the best medications for your condition, and that you are managing your medication effectively to ensure that you reach your rehab goals. Learning to manage the symptoms of COPD and other chronic lung conditions can be very challenging. The British Lung Foundation confirms that setting goals, either for yourself or with your rehab provider, can be a great way to stay motivated, remain active, and manage your symptoms better. Rehab Select can help you achieve your goals, improve your quality of life, and feel better. If you’d like to learn more about our pulmonary rehabilitation program, please visit our website or contact us for more information.